Prom can be one of the best nights of the year for your teens, and it can also be the most stressful when it comes to getting ready. These 10 dresses under $100 are sure to win best dressed for the night. 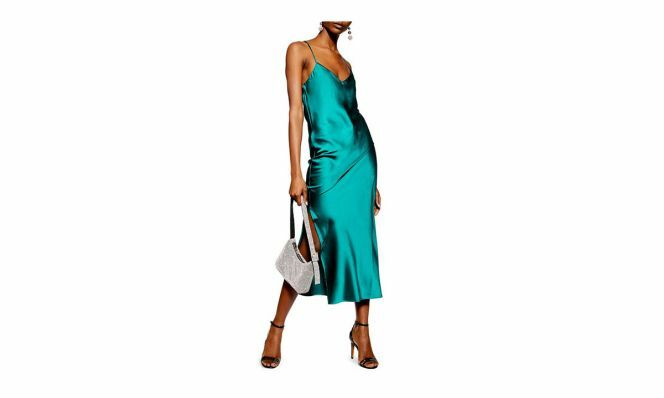 This elegant slip dress easily pairs with a strappy sandal and a statement earring. 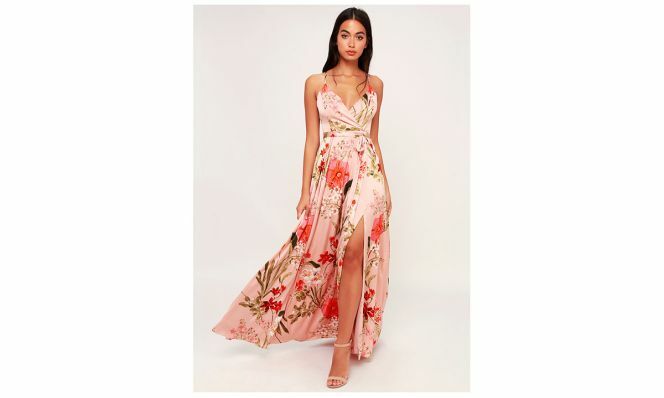 Believe us when we say this dress is incredible comfortable and allows for a full night of dancing. Plus it comes in 10 colors! A flowy yellow dress is super versatile, it can be dressed up with sparkly jewels for prom or dressed down with a denim jacket and sandals for a graduation party or summer party. A subtle cutout shows enough skin that your teen (and you) will be happy with. Slip dresses are having a moment and this one keeps it interesting with color blocking. 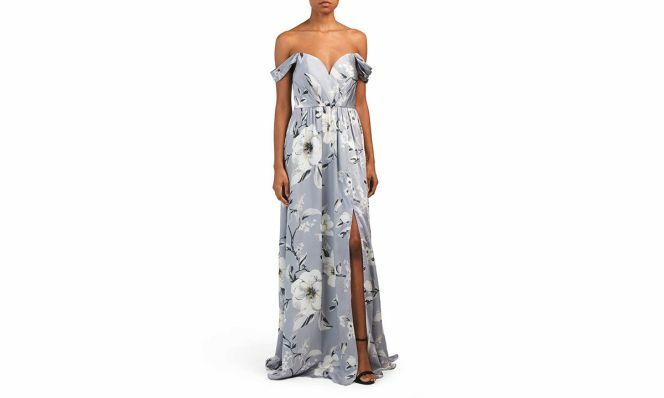 An off the shoulder dress with draped shoulders is flattering for every body. Amazon really has it all! This tulle skirt gown gives all the red carpet vibes. This high neck dress is perfect for an updo or flowing waves.